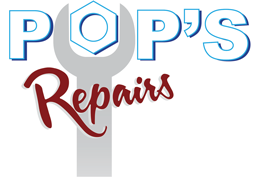 As of January 1, 2018, Daniel Bressette, the founder of Pop’s Repairs, decided to pass the reins to James Connors. Jim has been with Pop’s repairs for more than 10 years. Jim brings over 25 years of experience to the Pop’s team! He’s eager to improve on Pop’s already stellar service! 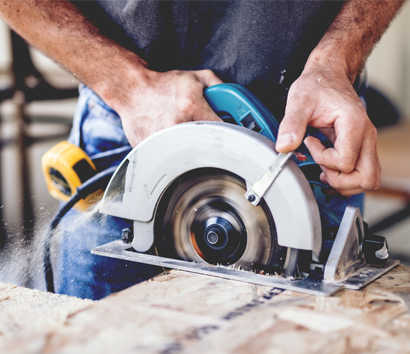 Pop’s Repairs is a well-known HVAC company in Kill Devil Hills, NC, that assists with building renovations and offers expert electrical repairs. 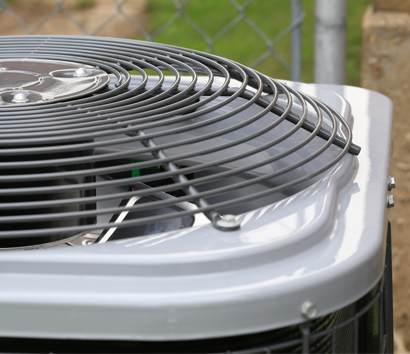 Our company is fully licensed to do all HVAC and electrical work for residential and light commercial clients. 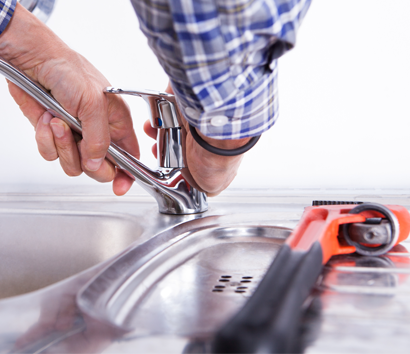 Contact us today to quickly handle your maintenance or carpentry needs. For more than 35 years, we have acquired a great reputation for dependable and reliable service. 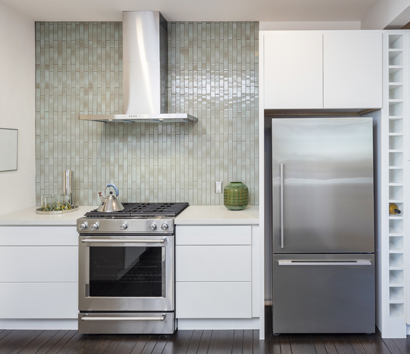 The previous owner, Daniel Bressette, began our company offering electrical services. He then expanded our specialties by going back to school and obtaining his HVAC certification and license. Count on Daniel, Vic, Mike and Jim to show up on time and ready to provide you with nothing less than world-class customer service.